About a year ago, and to commemorate my 1500th batch. 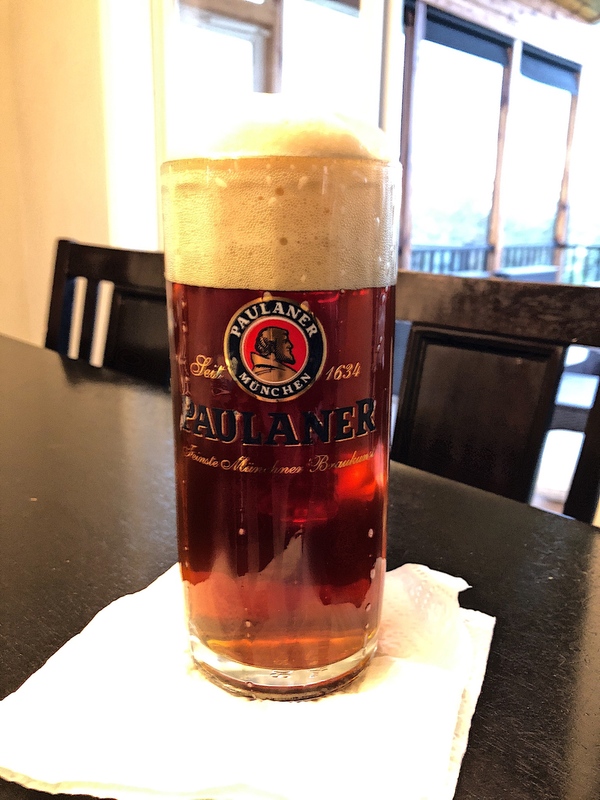 I set out to construct a professional "German" brewhouse in my basement. While its not completely finished as of yet, it's getting close. I still have the room left to finish, grain storage and delivery, and hop automation left. Doesn't get much sexier than this! What the.......that looks just like my system!?! We could be twins! Way freaking awesome. Nice set up. Wow, just wow! 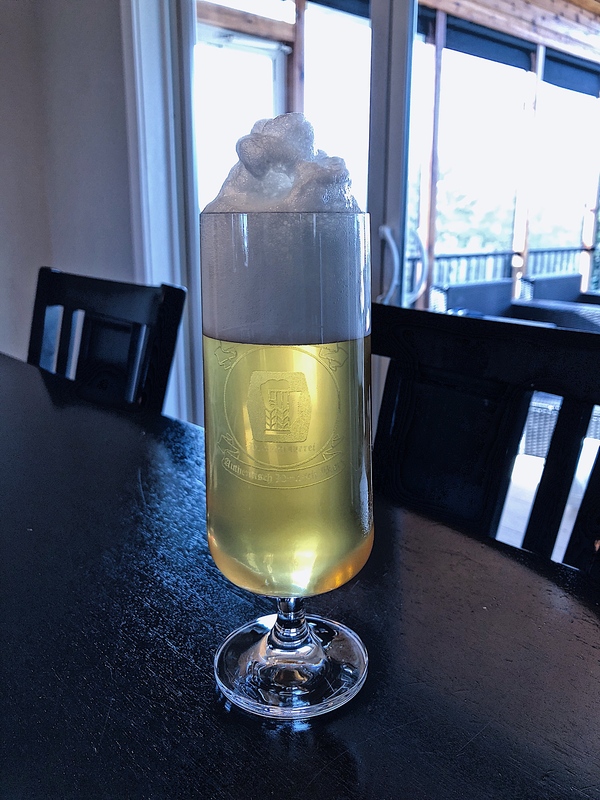 I thought my brewery was over the top. Tough keeping up with the Jones's now. That is a beautiful system. Well done Sir! I'm sure we would appreciate some pictures of it in action when you get it going. Very nice. If I had a basement it would be cluttered with crap. I'm equally impressed that yours is not. Something to be proud of for sure! Well done sir! No I am still here... Just forgot my login! This is epic! 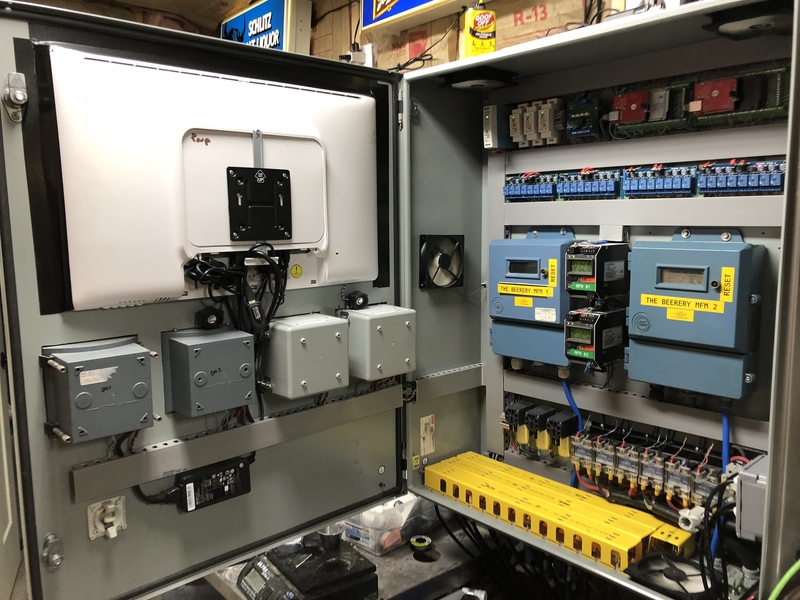 I specialize in industrial automation and process controls, so this stuff is always interesting to use outside of work. 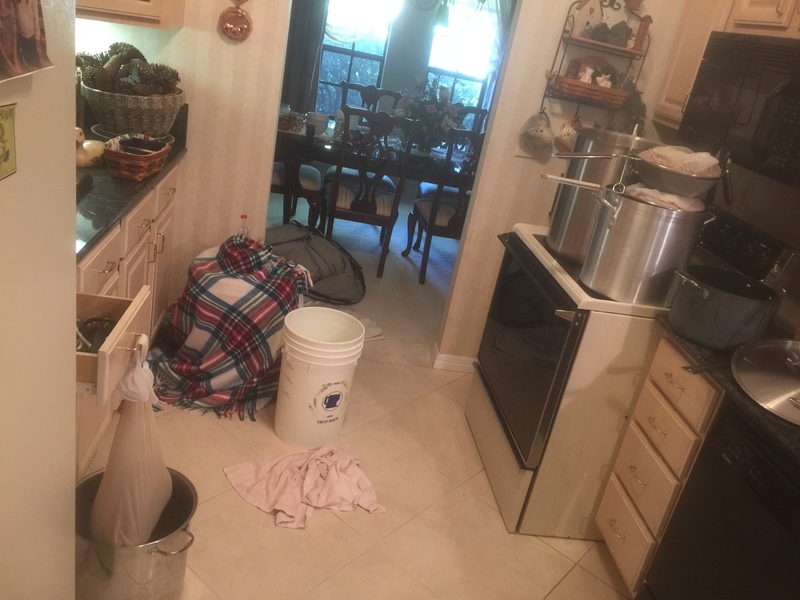 I’m very jealous, your system puts my “beginner” home electric brewery to shame! You have given me plenty of ideas to build upon though. Can I ask where you got your electric ball valves? I have been looking into these for a while but I can’t find a supplier in my budget. I’m assuming your budget was like 50x mine, so I may be outta luck. I am slowly working on automated transfers and such, so a controlled valve would be needed. Update for those who care. Still tweaking and adding stuff. Hardware wise only 3 things are left.. On the list is Hop additions, grain delivery, and grain storage. I plan on working on these things in that order. 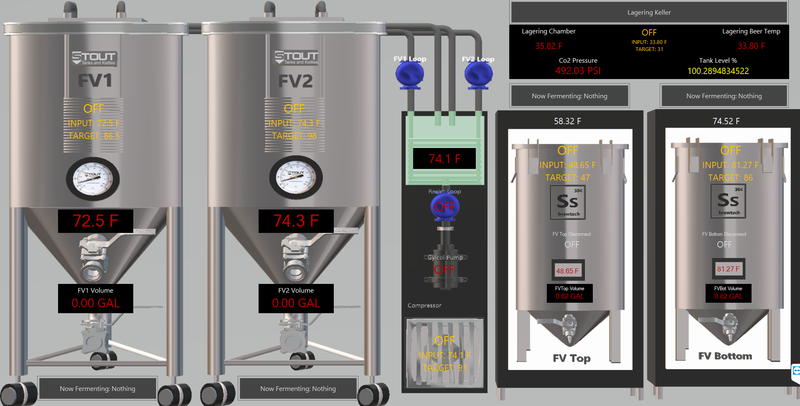 Added pressure sensors to the brewing vessels to monitor pressure for purging and vac. I am sure there is more I am forgetting. Some beers are finally starting to fill the pipeline. They are not quite ready, but close enough to start drinking. Thanks! I don't specialize so I had a bit of learnin' to do. I spec'd and had them built in china. I can't remember quite how much but I want to say $20-25 a valve for the straight open close variants. I have spent much less than folks think, many many ebay, and surplus equipment auctions and of course paitience. I am easily under 5k. That's even more amazing! I'm super impressed. At the moment I have an electric kettle with temp control. I used a heating element from a hot water tank, it gets really hot and works amazingly, but there is no true control. I can only turn it on and off, which is fine but it's not great at analog control. 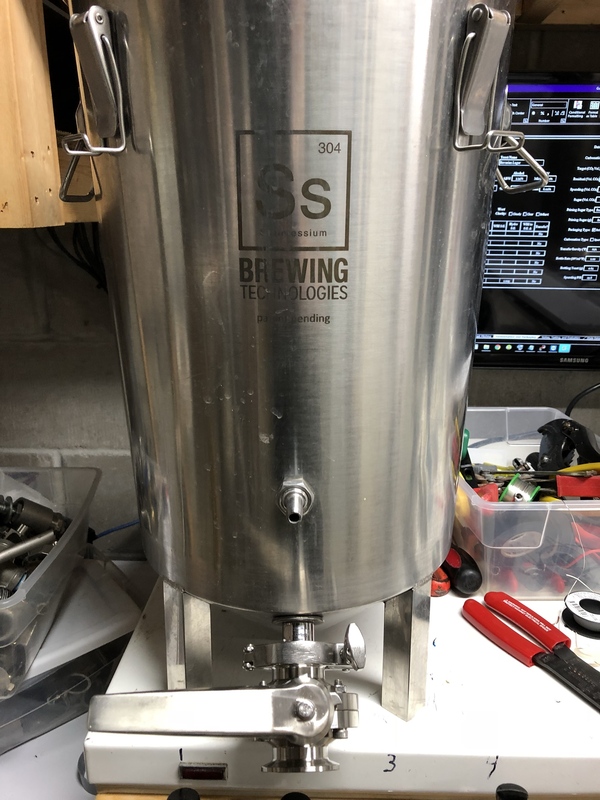 I also built a 2-tiered wooden stand, to put my HLT and MT on to let gravity do my sparging, and I have a chugger pump to attach to the outlet of the MT for vorlaufing. Lastly, I modified a sump-pump that I sit inside an ice bath. At the flip of a switch, the pump acts like a pre-chiller and sends the ice water through my immersion chiller. I want to keep modifying. 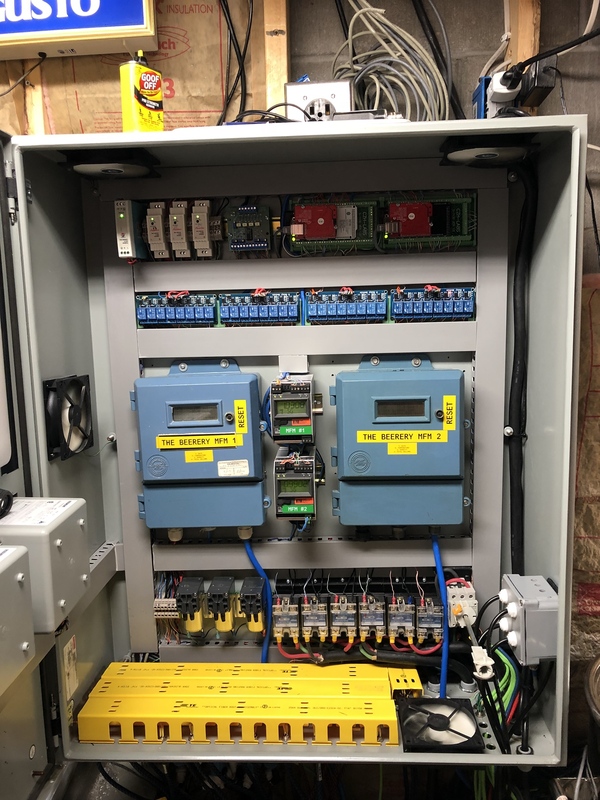 I have a Siemens PLC and use Siemens everyday at work. I can build an HTML/Java website that will allow for control from any PC, so that can save me on buying a touch screen. 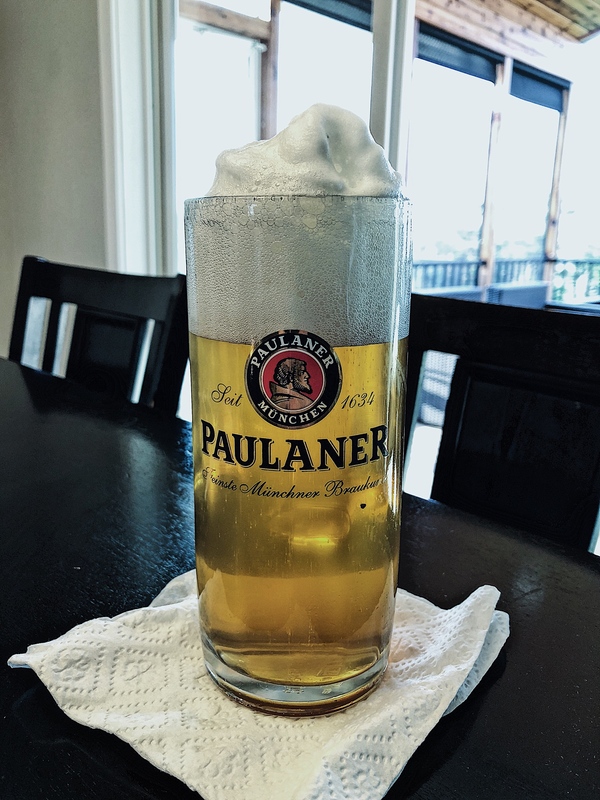 I need to work on getting more pumps to aid in transferring out of the boil kettle, possibly to aid in cooling but also to transfer to my fermenters, which may or may not be in an ice chest with temp controls. Unfortunately for now, my fermenters are just buckets and carboys, but I want to move to SS conicals soon. I have a plan to build/weld a SS conical in the future. I really would like to add controlled valves next so that I can replace the manual ball valves I currently have. I also want to investigate feed screws/augers, a big one for grain and little ones for hops maybe, not sure if that would require load cells to make sure I put in enough of everything. Maybe I could just put everything in a solenoid-controlled box that opens up into the wort when activated... that way all I have to do is pre-load the box with boil additions, and then it will open at the proper intervals that I set in my software. 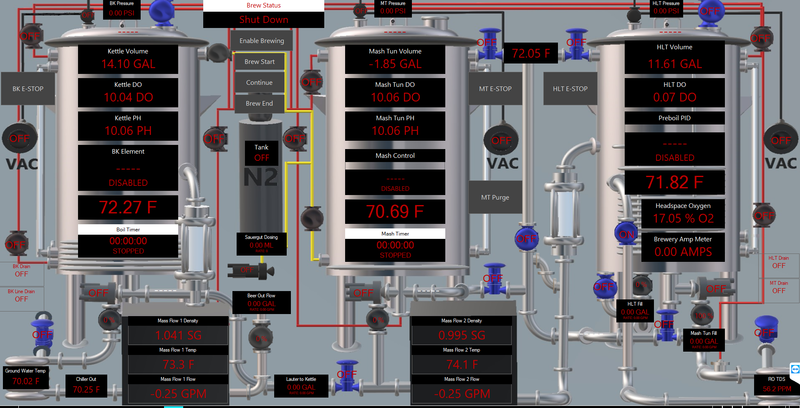 Overall, I love brewing and I love designing/building these systems... but thanks to budgetary discussions with the wife, I have to do it in phases. I have probably spent about $375 on my system so far, and probably 12 hours building over the course of 6 months. Who did you contact in China to have the valves built? Domestic controlled valves all cost over $200 a piece (that I can find), and even just buying the actuator to retrofit onto my existing valves is about $200 too.